Lilacs are an attractive addition to home gardens and landscapes. Planting different varieties of lilac bushes and trees will provide you with a range of bloom times and plenty of scented flowers in an array of colors. Before choosing lilacs for the landscape, find out when each variety blooms. Hyacinthiflora lilacs are the earliest blooming lilacs for landscapes. Shrubs grow to 12 feet tall with a spread of 12 feet. The heart-shaped simple leaves are bronze to reddish-purple in fall. Flower colors differ depending on the variety. The fragrant lilac bush will bloom a week before the common lilac, which is the end of April to early May. Common lilacs, also known as the standard lilac, grows 8 to 15 feet tall with a spread up to 12 feet. Common lilacs flower in early to mid-May. Flowers are purple or white with a heavy fragrance and leaves are dark green 2 to 5 inches long. The old-fashioned lilac is drought tolerant and is used mostly as a hedge. Other lilacs that bloom about the same time include "Meyer lilac" and "Miss Kim." Preston hybrids bloom about one week after common lilac in May or the first week of June. 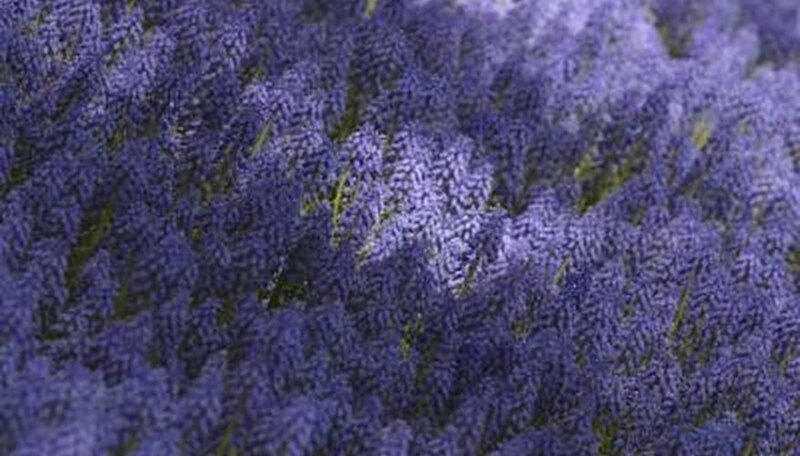 Preston hybrids have dark green leaves with large clusters of lavender or pink flowers. "Agnes Smith" and "Ursula" are Preston hybrids that grow 10 to 12 feet tall with a spread of 10 to 12 feet. "Hers" lilac and "Late lilac" are other varieties that bloom late in the season. Japanese tree lilacs will bloom in June. The tree is vase-shaped will cream-colored leaves with a scent of honey. The bark of the tree is similar to cherry bark with its brownish-reddish, glossy coloring. Although the Japanese tree lilac doesn’t produce a colorful fall coloring, it does provide any landscape with an abundance of scented flowers. Trees can grow 25 feet tall with a spread of 15 feet over a span of 30 years. "Pekin" is another very late bloomer, but it takes this lilac tree many years to produce flowers after it is planted.